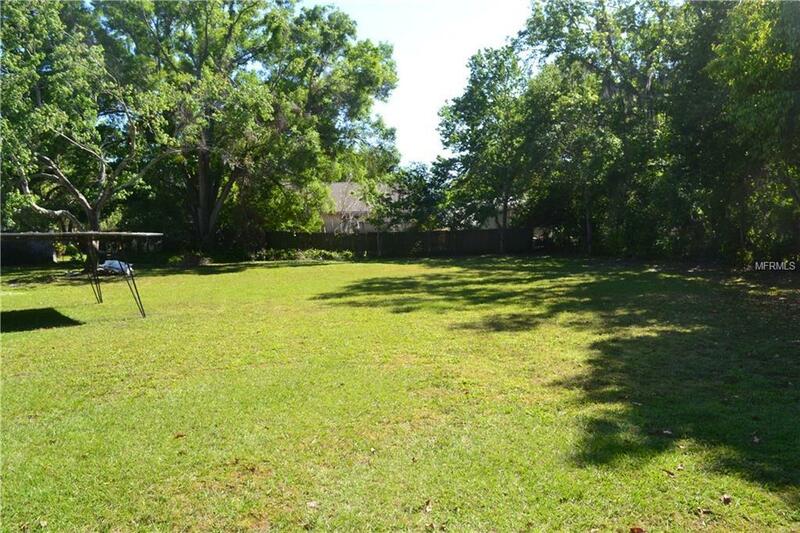 Huge lot 1/3 acre in a great location in Pinellas Groves. Close to the Bayside Bridge/49th St. with easy access to Clearwater, Tampa, and St. Petersburg in a low traffic quiet neighborhood. Hard to find a lot of this size available. Completely cleared lot with no trees or removal needed. Rare open and clear lot of this size. Completely remodeled home next door MLS U7854616 can be sold separately or in a package with this vacant lot. Call LA for more details.